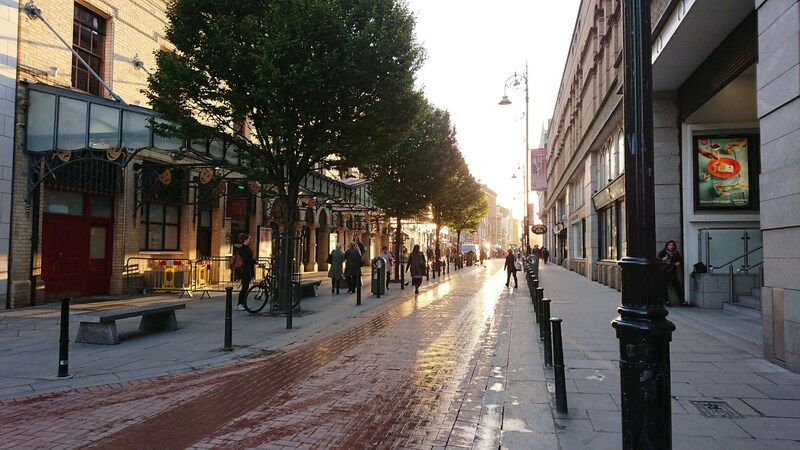 We’ve just spent the last two weeks with the new Sony Xperia XZ1 and XZ1 Compact smartphones and put them through their paces. 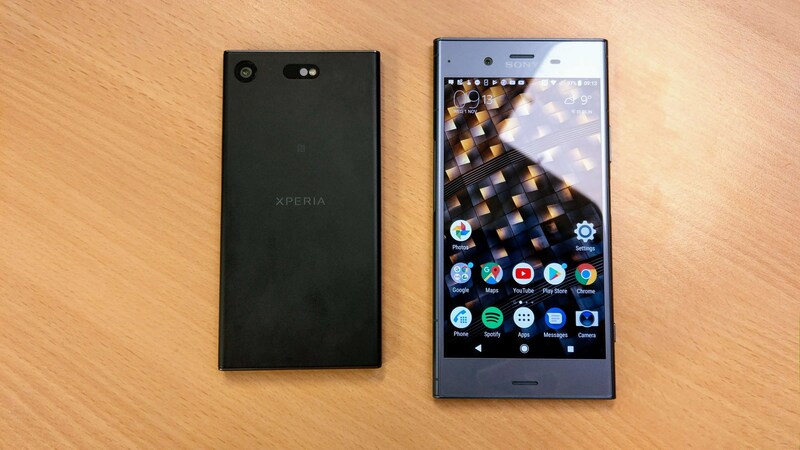 Much like their predecessors, these new handsets are designed in a very recognisable ‘Xperia’ way with their large bezels and slab-like form factor. With both flagship and mid-tier pricing, these new handsets are sure to appeal to a variety of budgets. Read on to find out what we thought of the Sony Xperia XZ1 and XZ1 Compact. Showcased as the new ‘flagship’ of Sony’s XZ range (even though it’s not a ‘spec’tacular as its larger brother, the XZ Premium) the XZ1 is packing almost all of the latest specs you’d come to expect from a 2017 flagship. 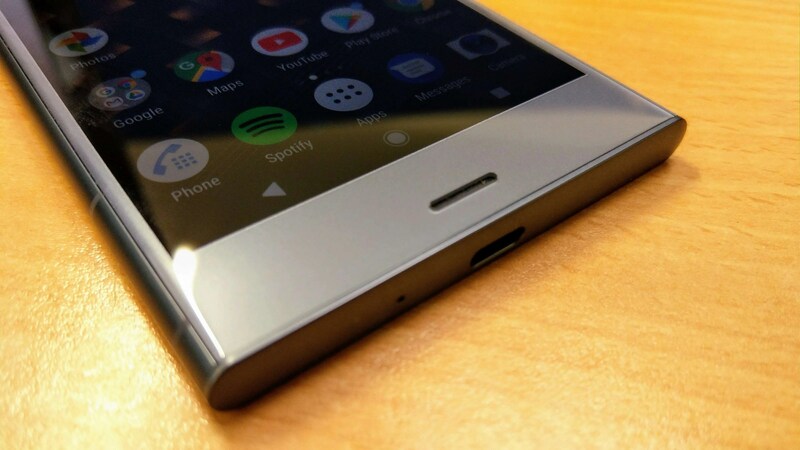 Its smaller yet equally impressively-specced sibling, the Xperia XZ1 Compact makes only a handful of compromises to validate its ‘Compact’ name. Inside both devices, you’ve got a Snapdragon 835 processor with 4GB of RAM. The XZ1 comes with 64GB of storage whilst the XZ1 Compact comes with 32GB. Both are expandable via a MicroSD card slot which is handy. Also, both phones were the very first handsets to ship with Android Oreo which offers some nice user experience touches and updated interface options. 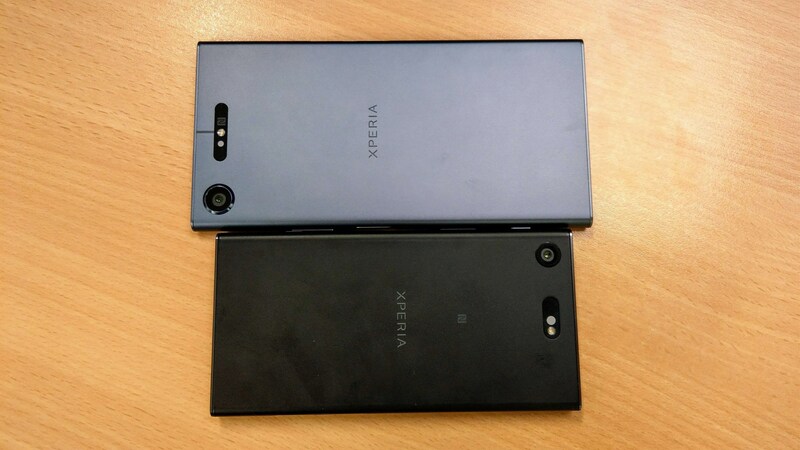 For their displays, both are packing ‘X-Reality’ set ups with the XZ1 pushing a 1080p HDR enabled screen and the Compact settling for a 720p arrangement. 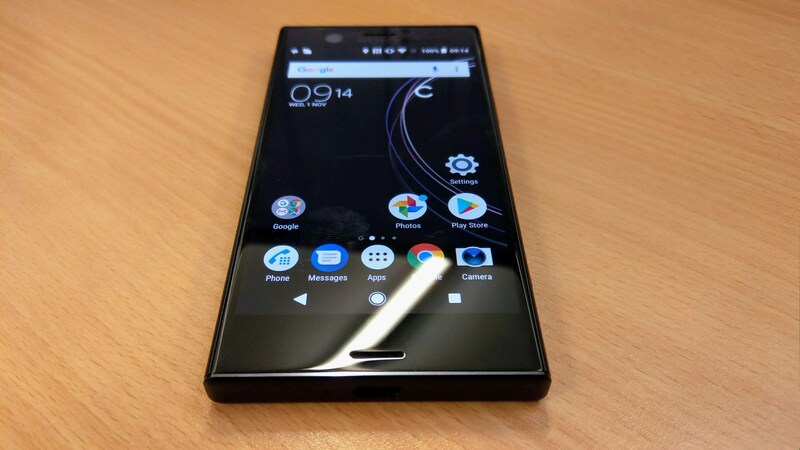 In a time where most modern flagships are packing QHD+ displays, it’s quite surprising Sony are sticking with the 1080p set-up for the XZ1 but if it results in better battery life, I’m all for it. Both these displays do a decent job with some impressive colour reproduction and viewing angles but they’re not going to compete with the likes of Samsung’s class-leading AMOLED displays. The HDR capabilities of the XZ1 screen is definitely a nice addition though and watching YouTube and Netflix HDR content really is great with impressive peak brightness levels. In terms of battery capacity, surprisingly, both handsets come with a 2700mAh battery but this makes sense given the Compact’s quite chunky form factor. We found battery life on both handsets to be quite respectable with the lower-res screen on the Xperia XZ1 Compact offering better screen on time results. Thankfully, both handsets have 3.5mm headphone jacks for those of you not ready to make the jump to bluetooth headsets yet but, if you do, both phones support Hi-Res audio and DSEE HX which basically upscales your none Hi-Res audio to near Hi-Res Audio quality which worked great when we tried it. Both handsets also features impressive front-facing stereo speakers with ‘S-Force Front Surround Sound’. Comparing these speakers to the likes of the iPhone 8’s quasi-stereo set up, the XZ1 and Compact definitely outperform Apple’s handset with sheer clarity and bass. Both handsets pack the same 19MP ‘Motion Eye’ main camera with a 1/2.3″ Exmor sensor and the extremely impressive capability of capturing 960FPS. The camera also feature Predictive Capture which detects movement in front of the camera lens, and starts to buffer images while you’re preparing to shoot. For Super Slow Motion video, the phone lets you capture the action 32 times slower than in a regular movie but, it must be noted, for the best result, make sure you record the video in the right lighting conditions. Using these feature in day-to-day settings, we definitely found the Predictive Capture more practical. As cool as super slo-mo videos can be, there are only so many scenarios that you’d actually need to capture something going that slow. 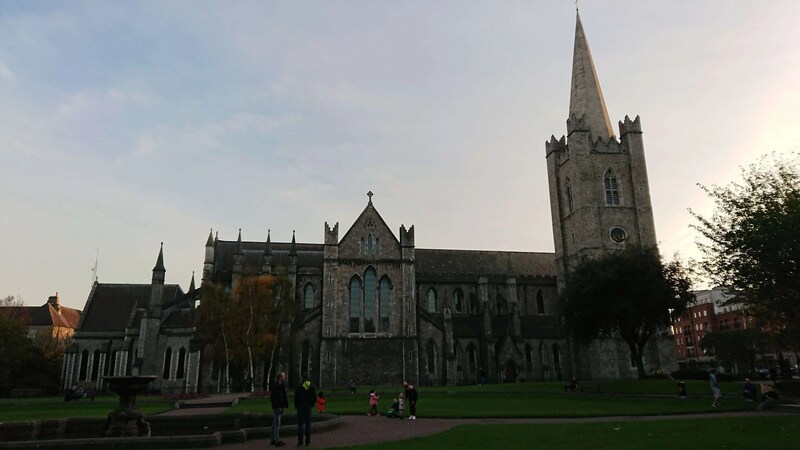 Below are a selection of images captured with the Xperia XZ1’s back-facing main camera. 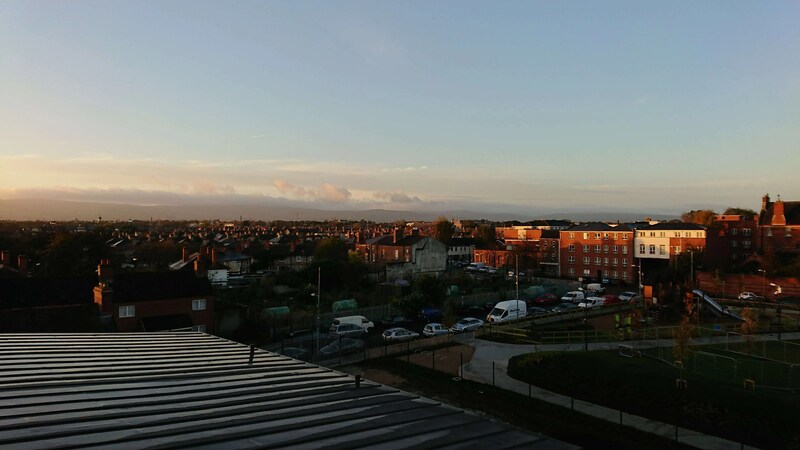 Unfortunately, the camera doesn’t utilise OIS so some of the images appear slightly smudged around defined lines but overall, we were happy with what we managed to capture. 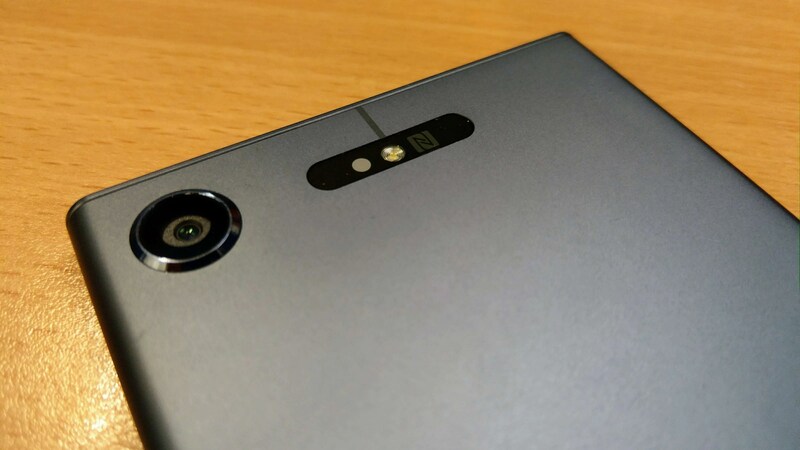 For the Selfie cameras, the XZ1 has a 13MP camera whilst the Compact comes with an 8MP sensor. Again, these were more than adequate but we would have liked better low-light capabilities. 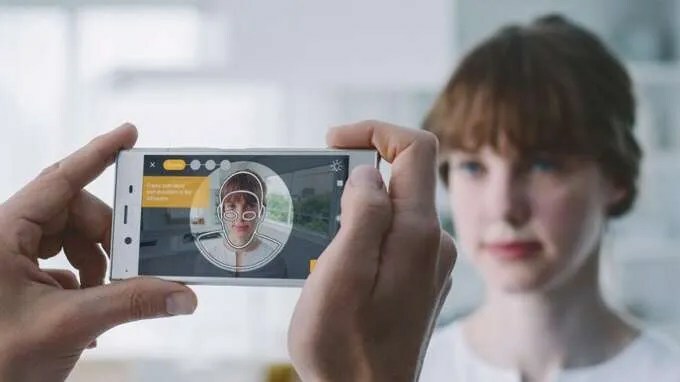 The app itself is quite straight-forward and easy to use but it does take some time to perfect your scanning skills, ensuring you track evenly and smoothly around your subject’s face or head to make sure you capture them just right. 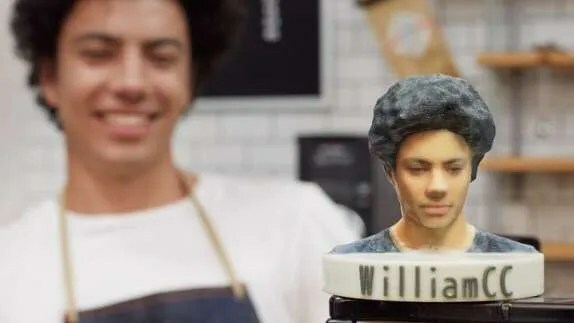 Once captured, you can then order to have your 3D scan physically printed by a third party provider or, if you’re really rich, you can print it off on your own home 3D printer! You can also superimpose your new scans onto 3D characters and avatars whilst they do ridiculous poses and dance moves. This really is some impressive tech to be packed not only into a smartphone but, more specifically, one as small as the XZ1 Compact. If successful, and a large number of people start to use the software regularly, it could really open the door to a whole movement of amateur 3D printers scanning and printing all sorts of wonderful and wacky items and heads! Overall, we enjoyed our time with Sony’s latest handsets. With impressive specs under the hood, a truly unique camera experience in the form of their ‘3D Creator’ software and running Oreo out of the box, the Xperia XZ1 and Xperia XZ1 Compact definitely hold their own in today’s smartphone market. We just wish Sony would enter the bezel-less world and then we could have a real battle on our hands. The Xperia XZ1 wis available from €649.99 on prepay and €699 SIM free and the colour options are Moonlit Blue and Black. You can learn more about the phone on Sony Xperia’s official website here. The Xperia XZ1 Compact, the XZ1’s smaller sibling, is available from €499 on prepay and €549 SIM free. With impressive specs under the hood, a truly unique camera experience in the form of their '3D Creator' software and running Oreo out of the box, the Xperia XZ1 and Xperia XZ1 Compact definitely hold their own in today's smartphone market.